India, the tourist nation of Asia is having countless spots for vacations with diverse attractions. Every Indian state is having loads of tourist spots where travelers can visit and make holidays memorable. Thekkady is the one attractive Indian tourist place situated in Kerala. 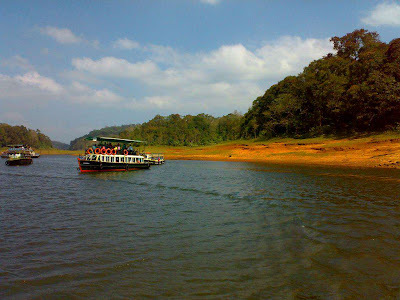 However, people reaching Thekkady can also take the pleasure of PNP (Periyar National Park). This is the small town of Kerala located at the border of Tamil Nadu City “Kumily”. Attaining to Thekkady allows visitors to visit Trivandrum (just 257 kms away), Madurai City and Kottayam City (only 114 kms away) and Cochin (185 kms away). Experts call this small town as secret holiday spot of India so definitely less crowd and beautiful spots will make the moments more special. Basically this is the sanctuary popular for deep forest, artificial lakes, greenery, and savanna grass areas. Here travelers can enjoy watching elephants, tigers, sambar, gaur, Nilgiri Langurs and lion tailed Macaques. Majorly people come to Thekkady town for the Periyar Wildlife Sanctuary, which is extended in approximately 777 kms area. This is the India’s most demanding thick greenery forest having lots of wild animals. It was declared as the Tiger Reserve Farm in 1978. 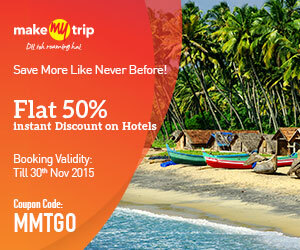 Travelers can take pleasure of impressive manmade lake shaped by the Mulla Periyar Dam. Wild elephants are easily visible at this spot especially near the areas of lake as the elephants come to play with water at this spot. Travelers can hire the jeep for safari, though boating is also the option to take pleasure of dense forest of Thekkady. Professional people call the Thekkady town as the heaven for spices like black pepper, cinnamon, cardamom and clove. PNP (Periyar National Park): This biggest south India Park comprises deep green forest with unusual wild life. This tiger reserve spot turns into special destination in rainy season as most of the animals come out due to cool weather. Here the artificial lake is also the special destination for nature lovers. People can do the bamboo rafting at Periyar Wild Life Park. 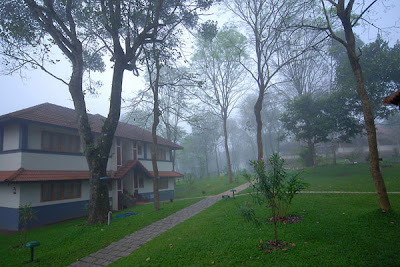 Murikkady: This tourist place of Thekkady is having coffee farms. 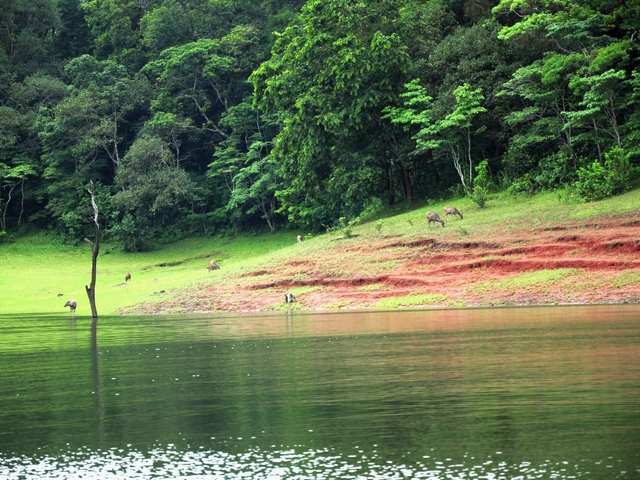 Visitors have to travel for 5 kms from Thekkady City to reach this beautiful spot. Chellar Kovil: the next available tourism spot of Thekkady is Chellar Kovil which is only 15 kms away from Kumily city of Tamil Nadu. Here tourist can enjoy countless waterfalls and pours. 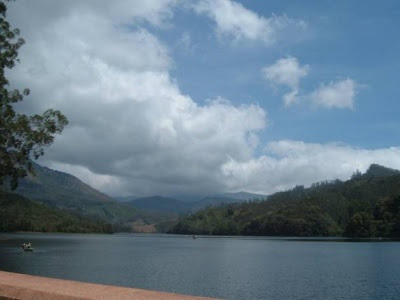 The extreme beauty of spot makes it special destination spot and visitor must visit once they reach to Thekkady. Anakkara: situated at reasonable distance of 13 kms from Kumily city of Tamil Nadu State. This spot is accessible through Kumily Munnar road. However, this place is become famous slowly because of less maintenance for tourism by the local government. Shortly Anakkara airport will be available as it is under construction process so tourist can reach the spot in no time once the airport is ready. 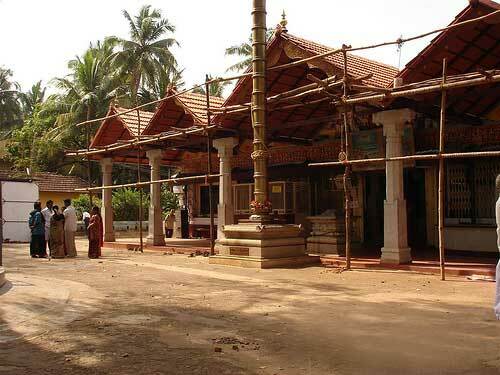 Mangala Devi Temple: this shrine is located at 15 kms distance from Thekkady town. The greenery surrounded the temple is amazing experience. Chitra Pournami festival is the major event at this spot so tourist can plan the trip according to schedule. Temple visit is possible but visitors have to take the written permission from forest ranger. By Air: the closest airport to reach Thekkady town is Madurai Airport. Travelers have to go for 140 kms distance to reach Thekkady from Madurai. Flights of Air India, Kingfisher Airlines, Jet Airways, and Spice Airlines are frequently available throughout the cities of India to reach Madurai. CIA (Cochin International Airport) is another big airport allowing people to reach Cochin throughout the world. The distance between Thekkady and Cochin is only 190 kms. By Rail: closest railway station to reach Thekkady is Kottayam Station available at good distance of 114 kms. 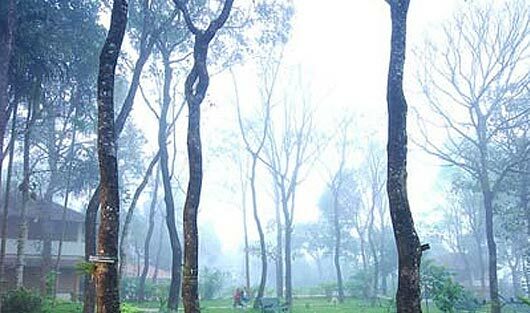 Trains from Ernakulam and Thiruvananthapuram are easy way to attain Thekkady. Trains from Delhi, Bengaluru, Mumbai, and Chennai are also available to reach Kottayam. By Road: road is also the finest way to attain Thekkady. KSRTC (Kerala State Transport Corporation) has provided frequent buses for Thekkady. Local rickshaws and private taxis are accessible from Kerala to Thekkady.